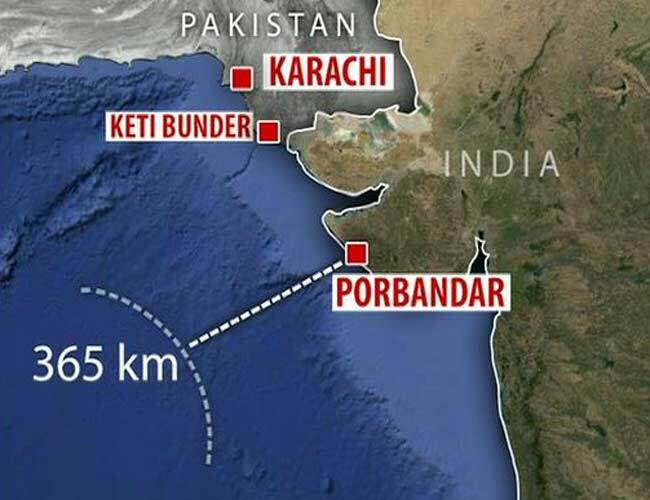 Islamabad: Pakistan has rejected India’s claim that the crew of a Pakistani fishing boat blew up and sank their vessel in an attempt to evade capture at the hands of the Indian Navy in a high-speed chase at sea, Geo News reported Saturday. 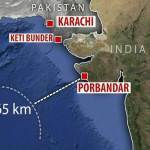 Pakistan Foreign Office spokesperson Tasneem Aslam denied that any boat from Keti Bunder port of the country’s Sindh province had sailed off. 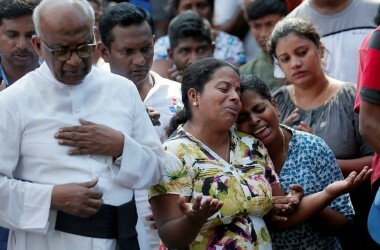 Sources in the foreign office termed the Indian claim as mere propaganda to tarnish the image of Pakistan, the report added. 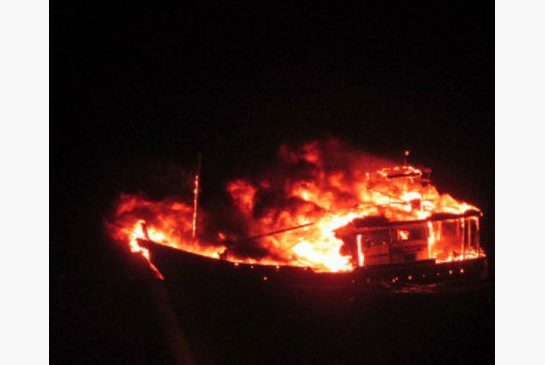 On Friday, the Indian officials said that a suspicious Pakistani fishing boat apparently loaded with explosives blew up in the sea and sank off Gujarat after being intercepted by the Indian Coast Guard.